Do you have #OneWord for 2018? 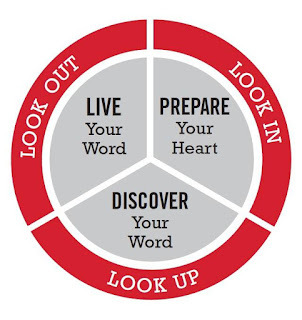 The #OneWord movement began as far back as 1999 and became a best-selling book. It is a personal choice to find, choose, or receive a theme for the year that is represented by one word. Resolutions don’t work, but many have found that #OneWord gives them the focus and simple clarity to make sustained life change over the coming year. This post is not about the book. It's about my choice of #OneWord for 2018. It was inspired by this article: Go Deeper, Not Wider. There are numerous options, but I have to find what works for my temperament and attention-deficit tendencies. I love the idea my friend Kendra used in 2016 and I used with great delight in 2017: Establish a jar to collect good things that happen during the year. Put brightly colored note paper and pen beside the jar and write down the good things that happen each day, each week, or whenever you think of them. Or just put things in the jar that remind you of something good. 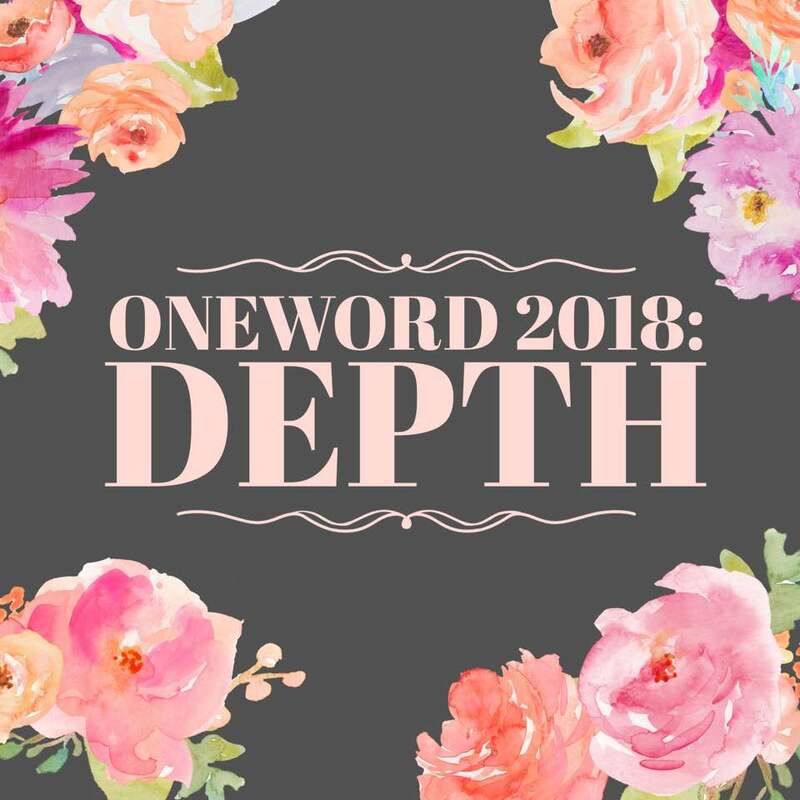 (In the case of OneWord, I will include this year things that related to pursuing depth in my life). On the next New Year’s Day, open the jar and read them. This was a wonderful experience for me in 2017. Make some kind of artwork with your #OneWord and hang it where you’ll see it every day. Perhaps a poem, a painting, a carving, glasswork, quilt, 3-D print, Lego build – the list is endless. It’s a great idea to blog or journal around my #OneWord theme. It’s likely that I will write about the phrases above and other variations on the theme. Perhaps not. Either way, it’s all good. 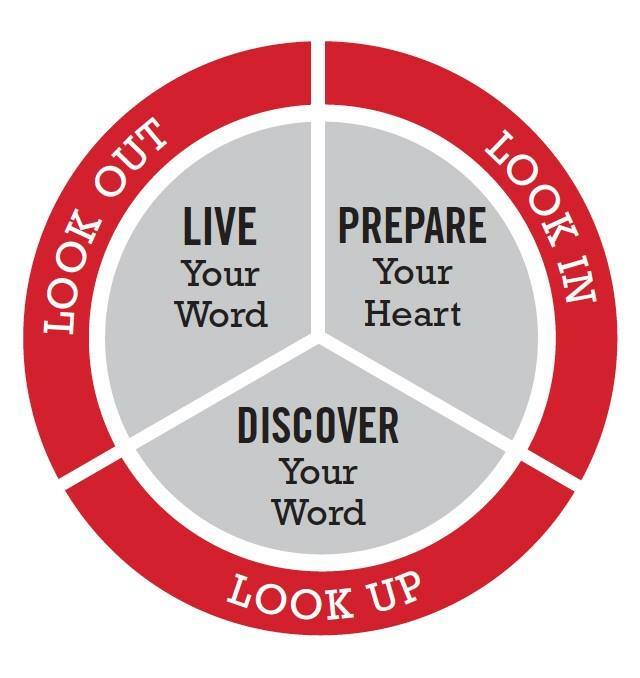 Download and print the OneWord promise poster found here. I’m not trying to persuade you to do this or suggest this is an “Easy Button” to life change. It’s simple a clarifying tool that I have found helpful.